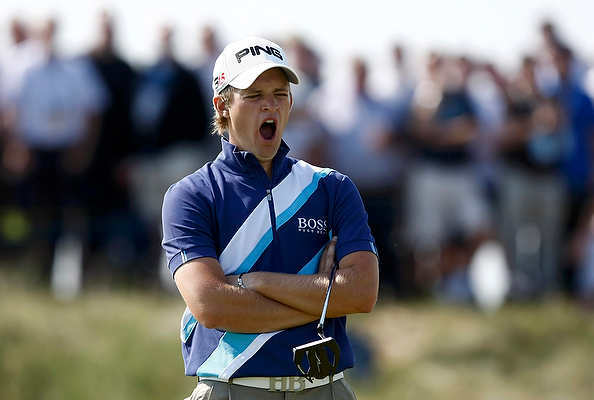 I recently published a blog post that caused a bit of a stir amongst the golf community. The post was entitled "12 Things Millennials Want at the Golf Course" and it outlined several ideas that golf course managers could use to attract and impress young players. Since the industry has so many problems with reaching this age demographic, it was no surprise that the post got a lot of feedback. What did surprise me was that one idea in particular stirred up a lot of debate, point number 9: "Stop selling only 9 and 18 hole rounds of golf". Now, I understand that this idea flies in the face of long-standing traditions in the golf world but hear me out. 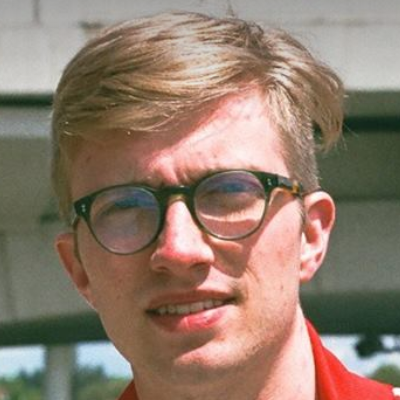 Millennials don't have as much time or money for leisure activities as older folks do, so the costs and time commitment that comes with a 4 to 6 hour round of a golf just aren't practical or attractive. Some golf course managers might say it will never work, but I beg to differ. 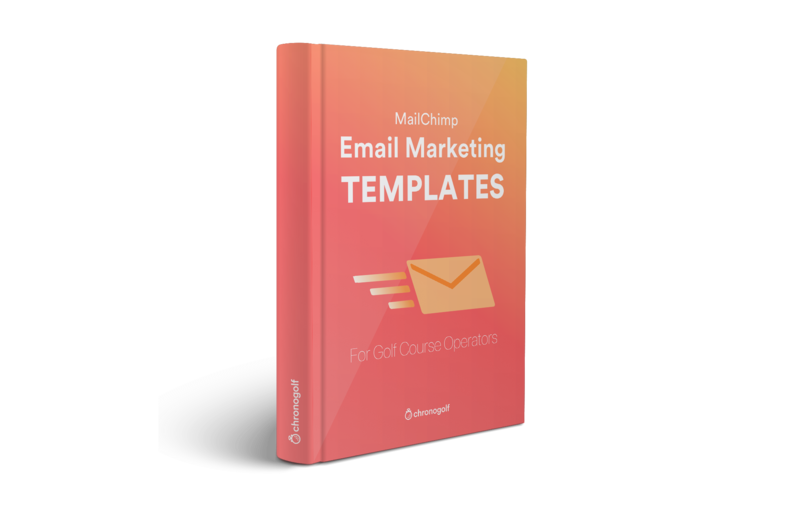 Chronogolf club management software makes this kind of tee sheet setup possible logistically, and recent developments in the golf industry prove that millennials want quick, all-encompassing experiences, something that shorter golf rounds can provide. Don't believe me? Let's do a quick case study. Why does Topgolf attract so many non-golfers and millennials? If there's any evidence in the golf world that millennials want to experience golf in new ways, it's Topgolf. The successful chain of premium driving ranges is attracting more young people and non-golfers than anyone else in the industry. In 2017, more than half of Topgolf's customers were aged 18-34 and 16% of guests were under the age of 17! In one survey, 51% of Topgolf's customers described themselves as non-golfers, with another 27% saying they only golf occasionally. A number of things drive Topgolf's success. For one, they have implemented a ton of technology at their driving ranges. Players are encouraged to download a custom mobile app and interactive flatscreen tv screens display real-time data from microchipped golf balls. The technology is great because it creates an enhanced and seamless experience. However, I think there is a bigger reason why Topgolf has been so successful with Millennials and non-golfers. Topgolf excels at making golf accessible to anyone. Part of that means making the game much shorter. 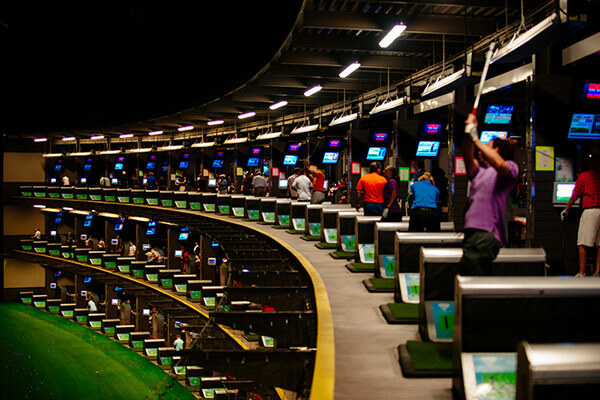 At Topgolf, there are a variety of game styles guests can play rounds that last anywhere from 30 minutes to an hour. The average length of a visit usually takes about 2 hours, including time spent eating and drinking at the lounge and bar. Players are scored based on live data tracked by the microchipped ball. Between rounds, guests can order premium food and drinks from an inviting sports bar and lounge. A lot of guests compare it to a sophisticated crossover of darts, bowling, and golf. The result is a very successful entertainment model where players are given the freedom to decide exactly how they want to experience the game. At no time is anyone forced to comply with specific rules, standards, or traditions. How can a golf course copy Topgolf's model? Right now, golf courses are getting better at catering to millennials in similar ways to Topgolf. Slowly courses are relaxing dress codes and allowing guests to bring Bluetooth speakers with them in their carts. Golf course restaurants now offer more interesting food and beverage options too. However, Topgolf has a philosophy about golf and leisure that is well worth considering. 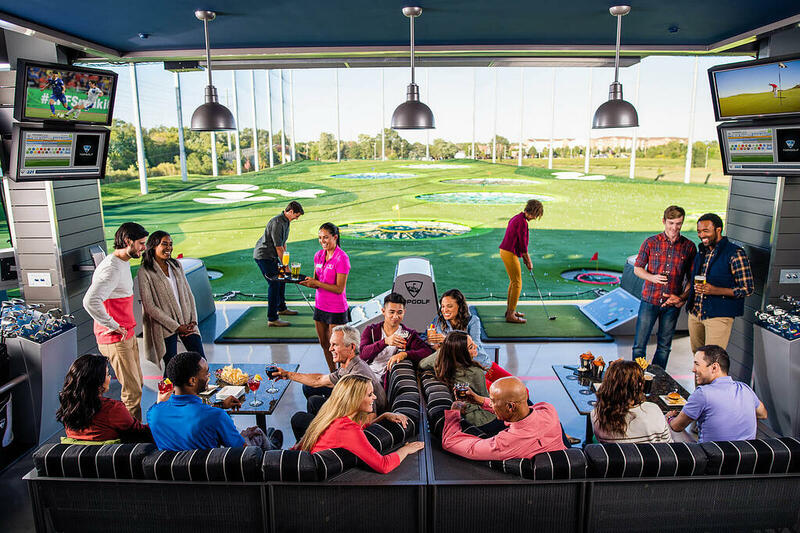 For one, Topgolf understands that new players and non-golfers are much more likely to enjoy an abbreviated experience that features a variety of entertainment options. Give your guests the chance to play shorter golf rounds, take a break and enjoy other on-site amenities and then go back to playing. After all, running a golf course is about selling entertainment. I said earlier that millennials don't have as much money to spend on leisure as other demographics. However, this is less true is when it comes to dining out. Aside from just playing, young guests will want to order from your restaurant menu, try different beers at the sports bar and play some billiards. It's about more than just the game, young people want unique experiences when they spend on leisure. Your golf course can easily adapt to the needs of millennials by selling golf by the hole. It makes so much more sense for a group of young people to come play 3 or 4 holes on a Friday evening than to spend 6 hours on their day off playing an 18 hole round of golf. Plus, there's a good chance those young players will spend money at the restaurant and bar after completing 4 or 5 of their favorite holes. If we accept that golf is a leisure sport, we also have to accept that asking patrons to play for longer than they are willing pushes them away. 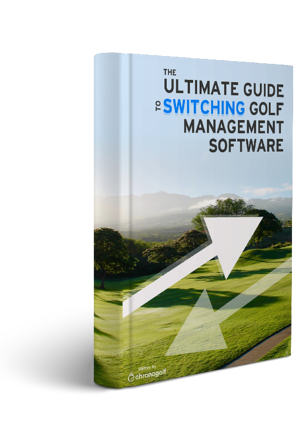 Chronogolf club management software is designed to handle any tee sheet or course setup. Today we accommodate the needs of over 450 diverse golf courses worldwide. In fact, we currently work with a golf course that operates under the "golf by the hole" model! With our tee sheet software, golf course managers can create rounds of golf for any configuration of tee sheet imaginable. The system tracks everything and ensures that players won't be bumping into one another. Best of all, our diverse range of solutions allows courses to implement some of the other technology that Topgolf makes use of at their facilities. For example, Chronogolf can provide a custom mobile app that tracks scores, encourages tee sheet bookings, permits restaurant ordering, and serves as a marketing channel. What impresses guests most about Topgolf is its seamless and integrated experience that mindfully combines technology and accessibility. With a wider variety of round offerings and updated tee sheet technology, you too can make golf more accessible to young people and non-golfers.